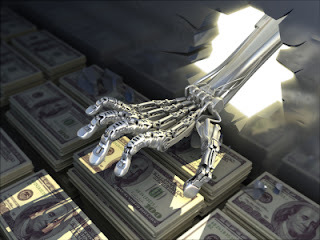 Senior bank manager's account hacked ! JAIPUR: A senior manager of a private bank has registered an FIR against some unidentified persons who allegedly hacked his email ID and sent objectionable emails. The Ashok Nagar police are investigating the matter. SHO, Ashok Nagar and investigating officer of the case Jagmohan said one Brijesh Kumar registered the FIR on Wednesday. "He says that someone hacked his email account and sent mails with pornographic content and other objectionable mails," the officer said. "We have lodged a case under sections of Information Technology Act," the officer added.